Your car or truck is an investment that needs to be protected. In the event of an accident or loss, your auto insurance policy is meant to cover everything from damage to your vehicle and/or property, as well as insure the wellbeing of you and any passengers involved. 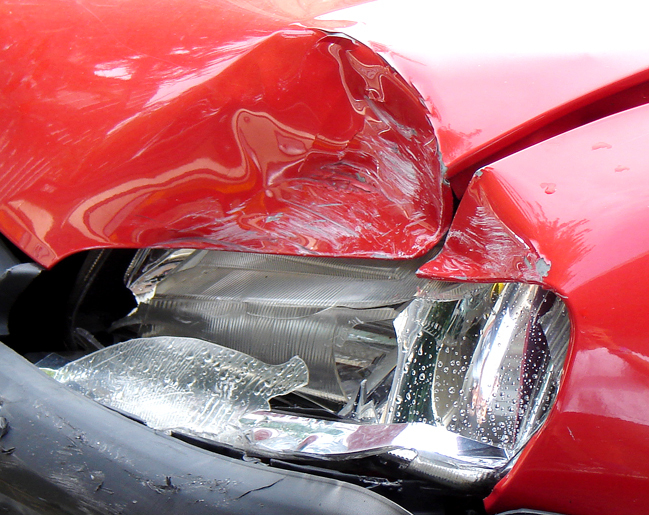 Expenses from damaging a vehicle to injuring a person in an accident. Costs from medical bills and lost wages as a result of an accident. Reimbursement for a tow and the labor costs to get your car up and running again. 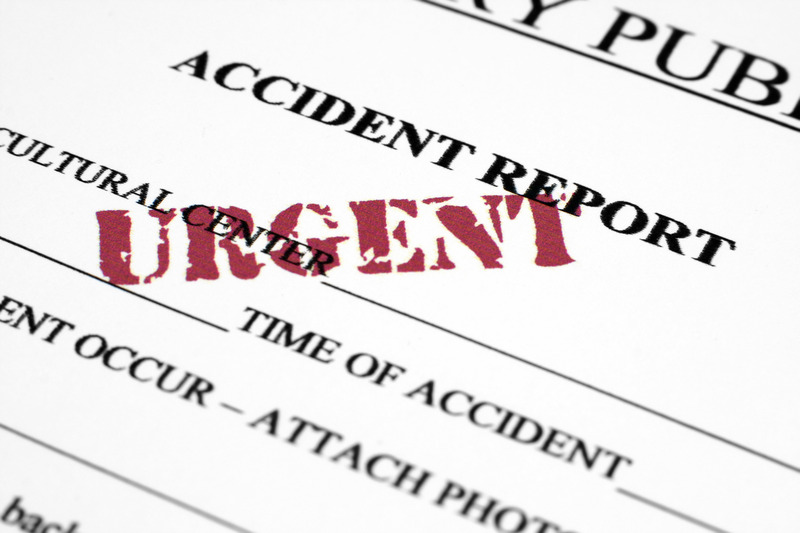 Medical costs related to an accident regardless of who is at fault. Damage to your car from vandalism, weather and accidents involving animals. Protects you and your vehicle from uninsured drivers, hit-and-run drivers and those who do not have enough auto insurance to cover the costs of an accident. One of the advantages of being a mature driver is that insurance companies recognize your experience, and that experience can bring you better pricing in the form of safe driver and senior discounts. Let’s talk about how you can be rewarded for your longevity and wisdom through lower rates and discounts on your auto insurance policy. There are a number of important factors that can affect your rates, and even how much insurance you need to buy, according to our partners at Trusted Choice. 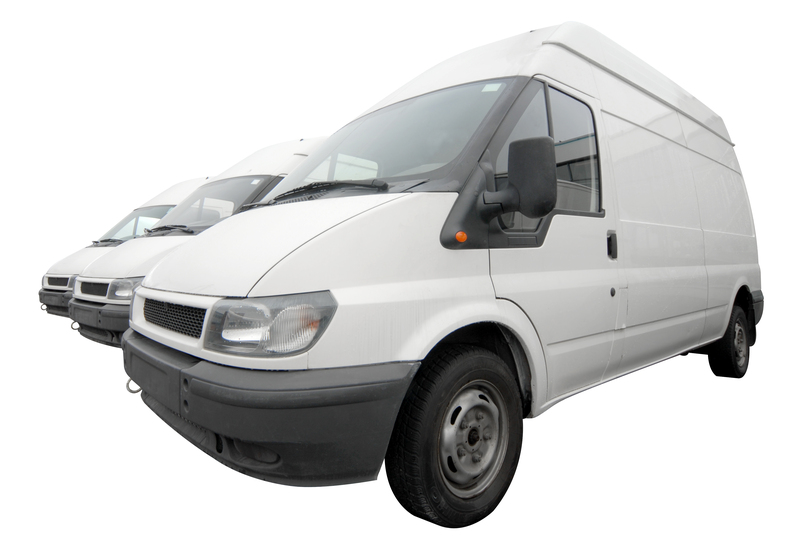 One factor that will make a difference in your policy and rates is the type of vehicle you drive. For example, if you switch from driving a high-end car such as a Lincoln MKS to a standard family car like a Ford Focus, your rates will likely decrease. How often you drive is a factor in determining your insurance rates, too. If you are paying the same rate you were when you were commuting daily to work now that you are retired, you are most likely paying too much. A daily work commute brings with it certain risks that are vastly reduced if you are driving less frequently. Your driving record is a key factor in determining your auto insurance premium. Seniors tend to be safe and cautious drivers, though they may have lost confidence or have diminished vision, which can lead to mistakes. Many mature drivers have not refreshed their driving skills since they initially learned to drive many decades ago. Taking a driving course specifically for mature drivers can enhance your driving skills, which can help you remain safe on the road, and maintain your good driving record. It can also result in a discount, just for taking the course. Finally, an important and often overlooked factor is whether you are paying for coverage you don’t need. One example is loss-of-use coverage and the damage to non-owned automobiles. The loss of use endorsement is used when you have been involved in an accident and need a car to drive to work while your vehicle is being repaired. The liability for damage to a non-owned vehicle is the coverage you would use if you wanted to rent a vehicle for the weekend. If you and your spouse are both retired, and are listed on each other’s auto policy, you may not need this additional coverage. That being said, if you travel, you may want to call your agent and add the coverage onto one of the vehicles so you will have coverage abroad. Buying a car is stressful enough without the added frustration and perhaps confusion about car insurance and warranties. You’ve had your car for a few years, and it now has 50,000 miles on the odometer. You’re cruising down the highway one warm summer afternoon with the air conditioning going full blast, keeping the car nice and cool. Halfway to your destination, you start to feel a little warm. 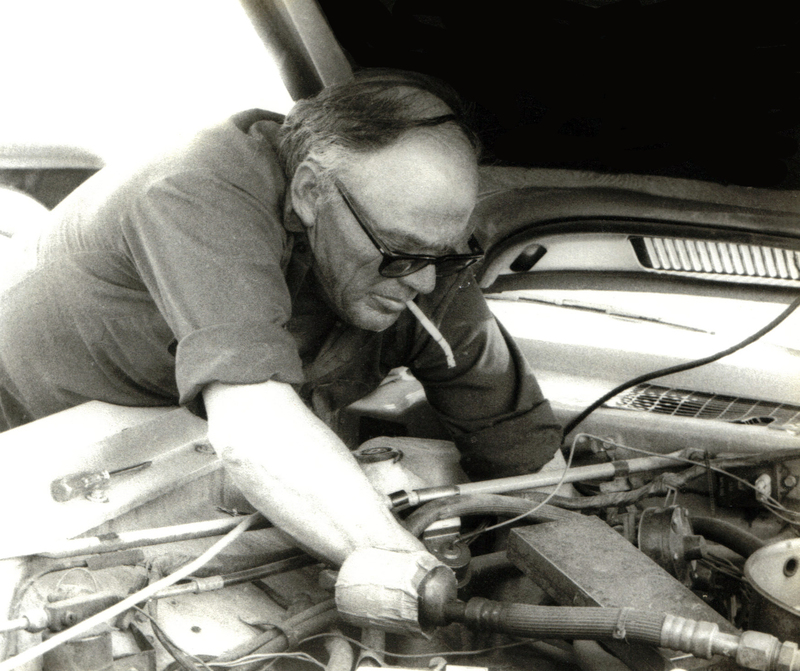 You soon realize that your air conditioner has quit working, and you pull into the first auto repair shop you can find. The diagnosis is a broken air conditioning compressor, a costly repair that is no longer covered under the original factory warranty that came with your car. If you’re like most car owners, you are kicking yourself at this point for not signing up for extended warranty coverage when you had the chance. Unfortunately, situations such as this happen quite frequently. For many people, it probably seems like a waste of money to fork over your hard-earned cash for extended warranty coverage when you’re already making car payments. After all, most people don’t expect to need expensive repairs for quite a long time. Paul Martin, CPCU, CAP State Association Liaison, emphasizes the importance of having a good warranty. He explains that every car comes with a factory warranty, which is the manufacturer’s warranty. It is a legal warranty that covers your car for a certain period, such as three years or 36,000 miles. Once this initial warranty coverage is up, you may have limited coverage for a bit longer, or no additional coverage. For some people, not having additional coverage isn’t much of an issue. As Martin explains, someone who purchases a Jaguar may consider an extended warranty, as it is a high-performance car that requires expensive repairs. On the other hand, extended warranties may end up being more costly for owners of more basic cars in the long run, as there may be less that is likely to go wrong with a basic car or truck. The answer will depend on a few factors. Martin explains. According to Martin, young people with limited resources or those who simply don’t want to pay the extra money may find a deal where the price of the warranty is rolled into the overall cost of the car. If you do decide to purchase an extended car warranty, according to Martin, you may want to explore your options on where to buy it. There are insurance agents that sell extended warranties. You don’t have to buy from the agent at the dealership. Talk to an independent agent to see if they can help get you a better price. The dealership may also try and sell you car insurance, gap insurance or credit life insurance. Those policies are also better purchased from an independent insurance agent, who also “… has the knowledge and experience to customize the customer’s policy to fit their protection needs,” according to Martin. He also mentions that an independent agent like ours will be there to help the customer with a claim, unlike a dealership representative. If you are seriously considering buying an extended warranty for your car, one of our Trusted Choice® independent agents can help guide you through the process and ultimately shop around for the best price and policy. If you are wondering whether your car accident claims process will be more difficult to bear than the accident itself, the good news is that filing a claim is usually fairly simple. By following a systematic approach and carefully recording what has happened, you can gather all of the information you need. The following guidelines from our friends at Trusted Choice will help you ensure the process goes smoothly.